Keen to fulfill your love for classic cars and vintage collectables? 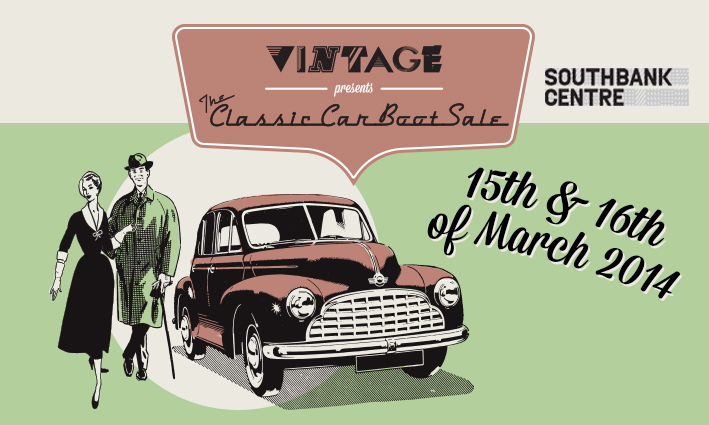 For the second year running, the banks of the River Thames will transform for The Classic Car Boot Sale, a TWO DAY EVENT on March 15/16 2014. 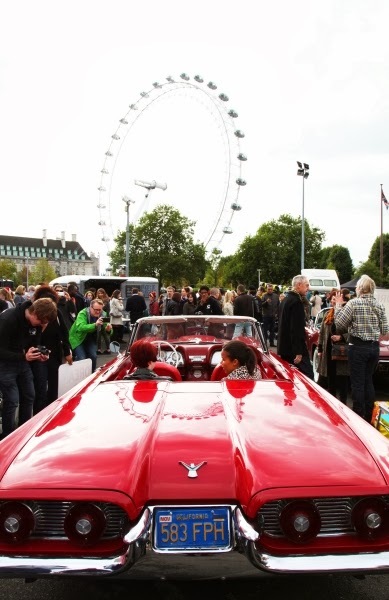 Curated by Wayne and Geraldine Hemingway + the Vintage Festival team, the event will welcome hundreds of shiny classic cars and vintage goods to the riverfront. 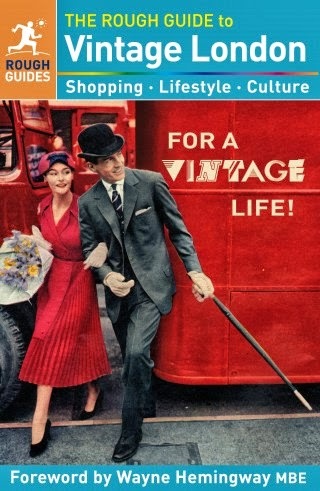 Be prepared to discover wonderful vintage clothing, homewares, pop culture memorabilia, vinyl alongside the best in street food, cocktails, impromptu street performances and a London Routemaster bus hosting a bar and DJs. The weekend is set to be a classic car and vintage enthusiast's dream. Put the date in your diary and enjoy a vintage weekend with a difference! Wow this sounds like great fun! 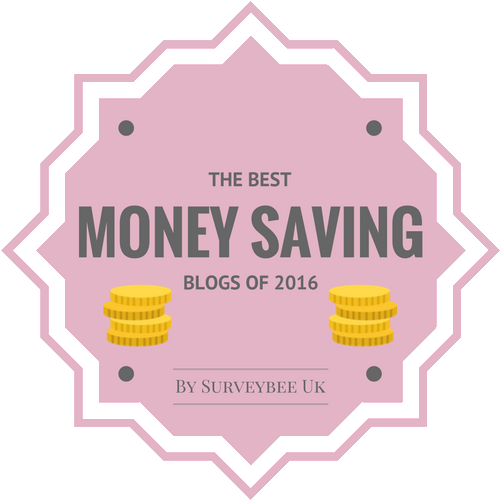 It's simply amazing :) By the way, maybe we could follow each other on Bloglovin and/or GFC, Facebook?